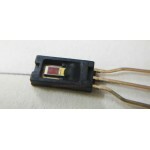 SY-SH-220 is Humidity Sensor. 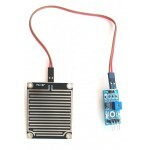 This module converts the relative humidity to the corresponding output voltage. 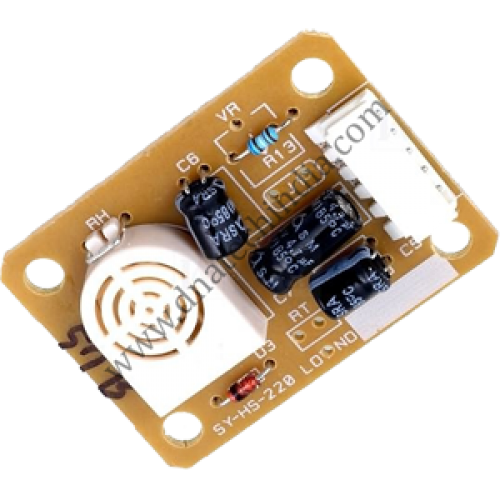 SY-SH-230 Humidity Sensor SY-SH-230 is a Humidity Sensor. 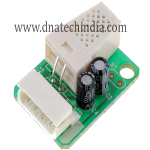 This module converts the relative hum..
DHT11 Temperature & Humidity SensorDHT11 is a basic Temperature & Humidity Sensor module wit..
Water Rain Drop SensorThis rain sensor module is an easy tool for rain detection. 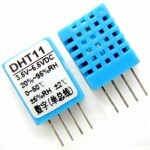 It can be use..
HIH-4000 Humidity SensorHIH-4000 is a linear humidity sensor from Honeywell. HIH-4000 humidity ..